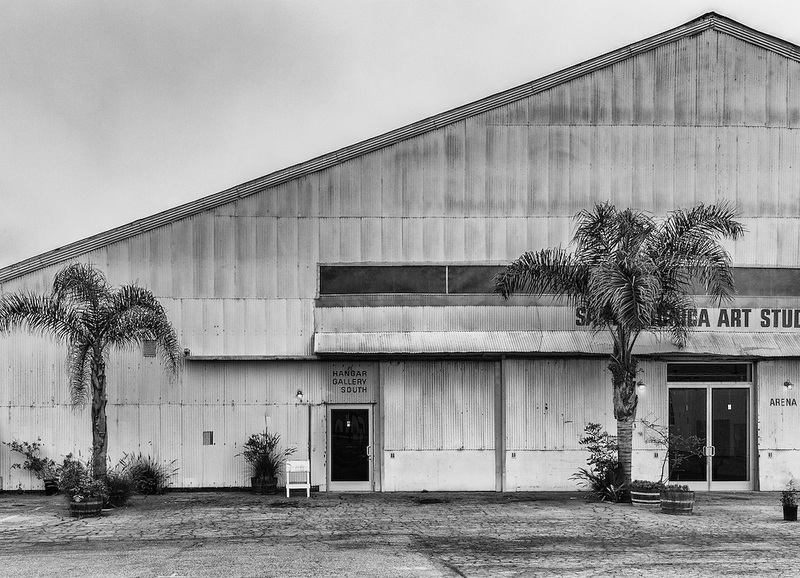 Santa Monica Airport Architecture. Images of buildings from WWII era through the 1970's. A look at the unique buildings and their current use. Previously known as Clover Field.